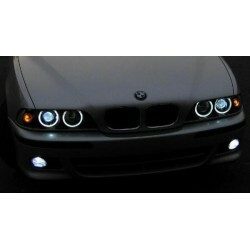 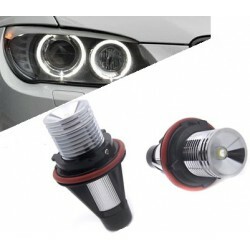 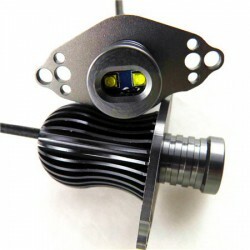 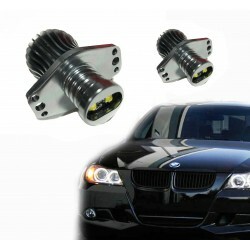 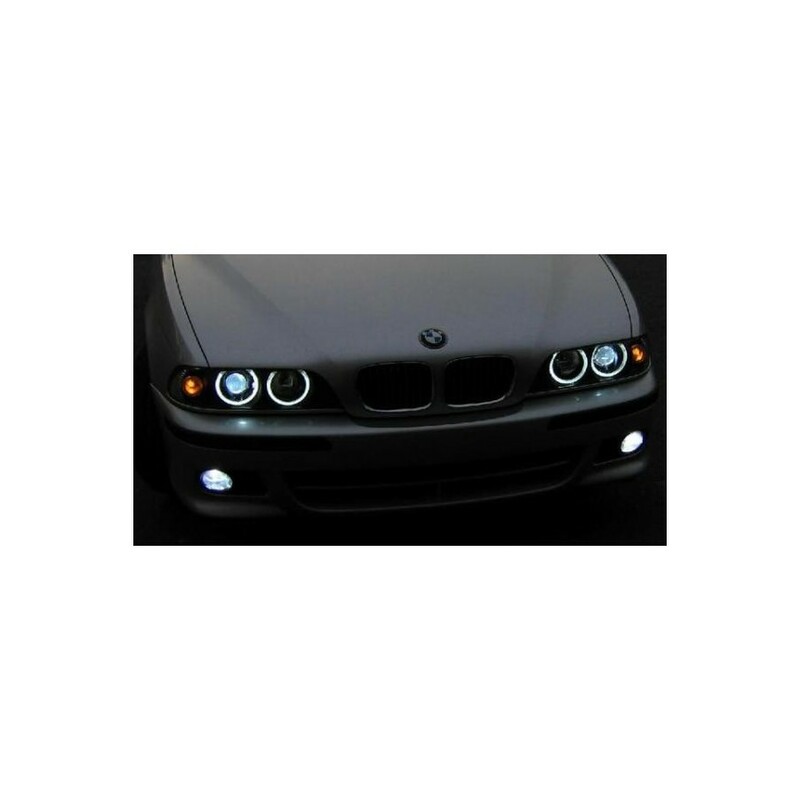 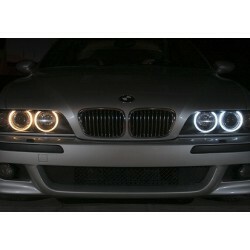 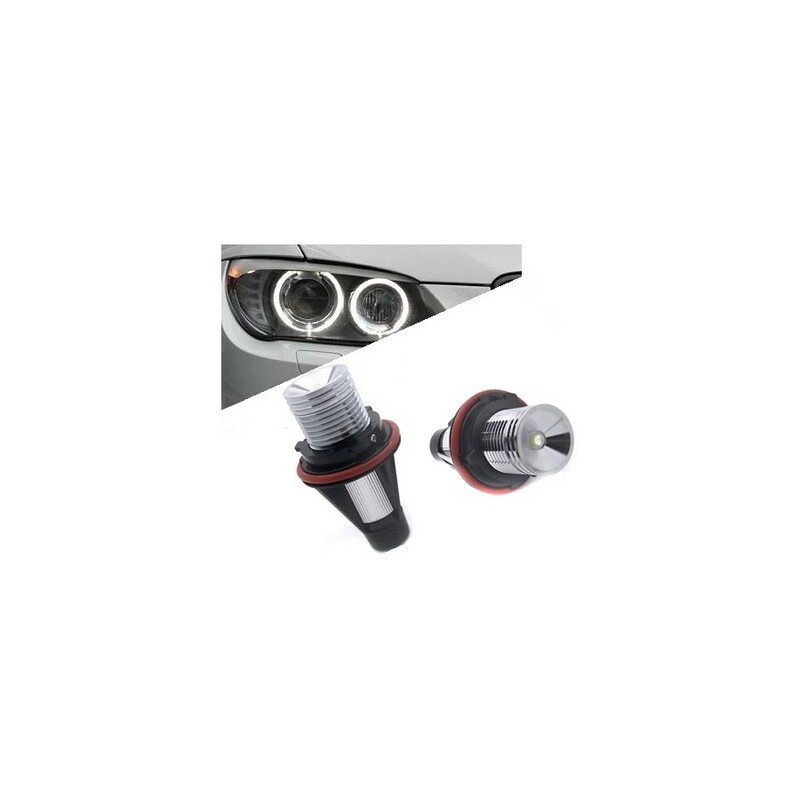 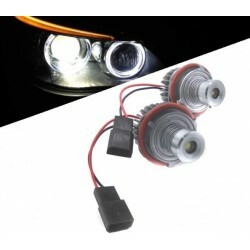 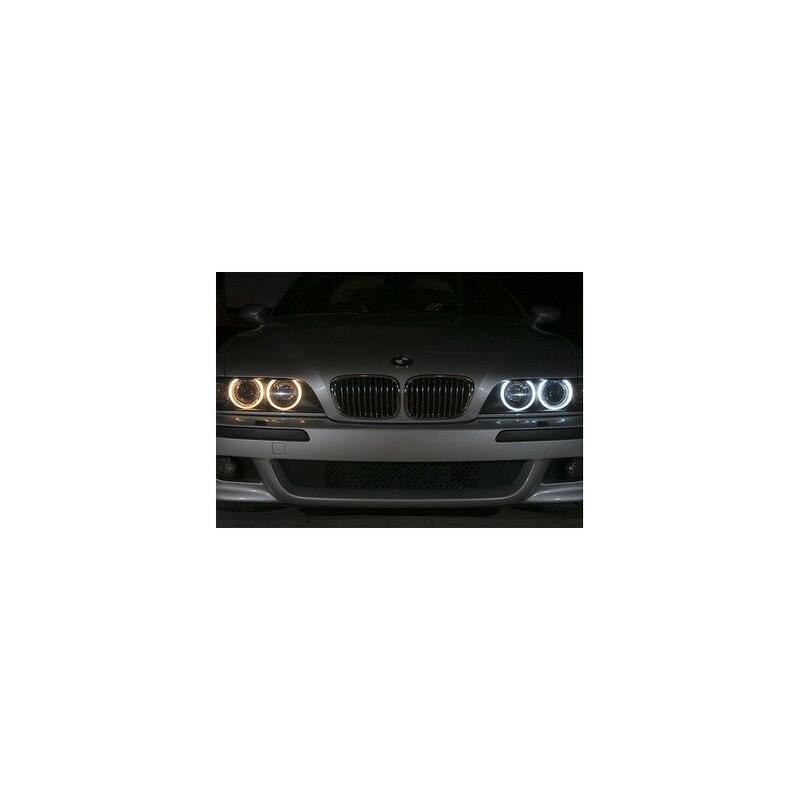 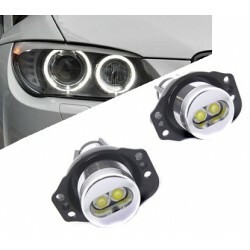 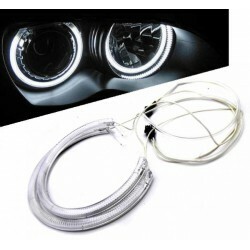 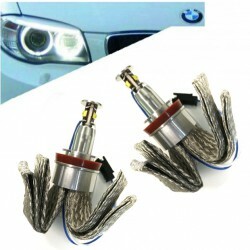 Light bulbs H6W "Angel Eyes" (Angel Eyes or Rings Angel) for BMW 3W. 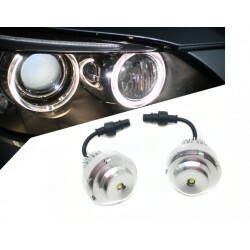 Latest LED technology. 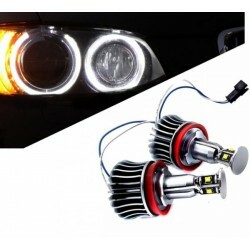 Easy and simple, replaced the yellow bulb for your Angel Eyes for a new LED. 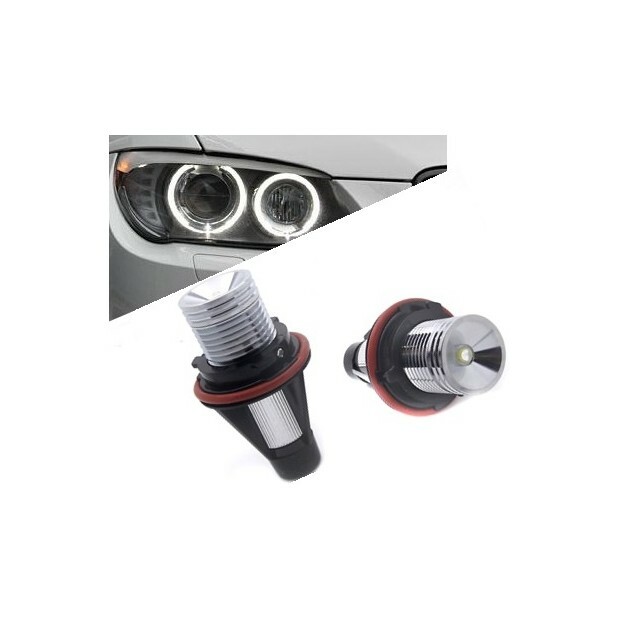 Installation in less than 5 minutes, because it takes the original connections. 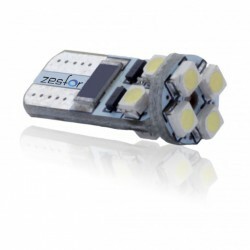 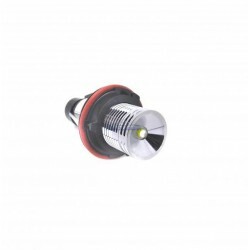 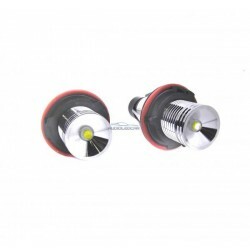 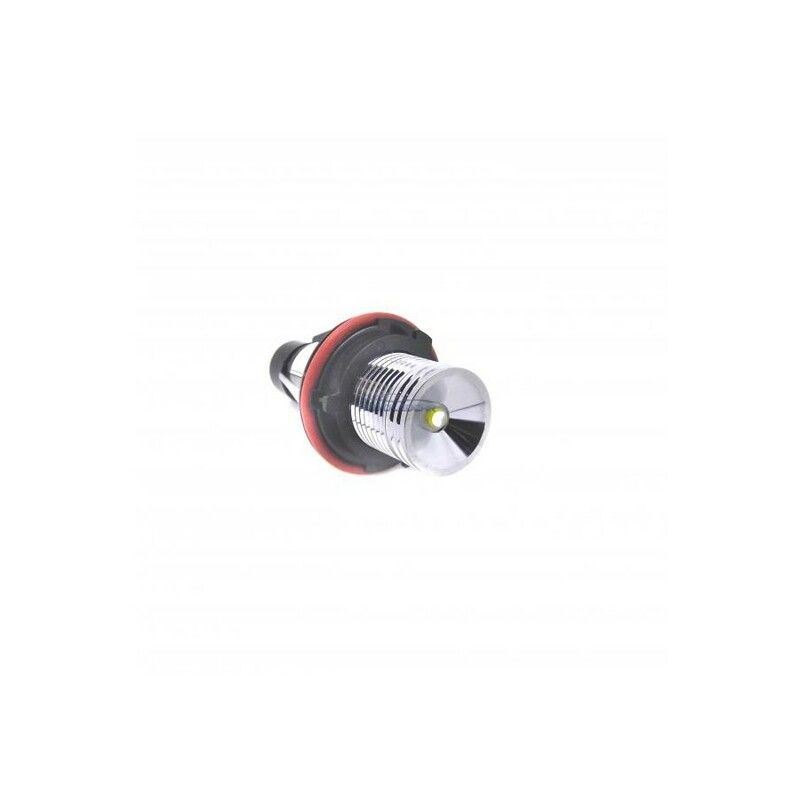 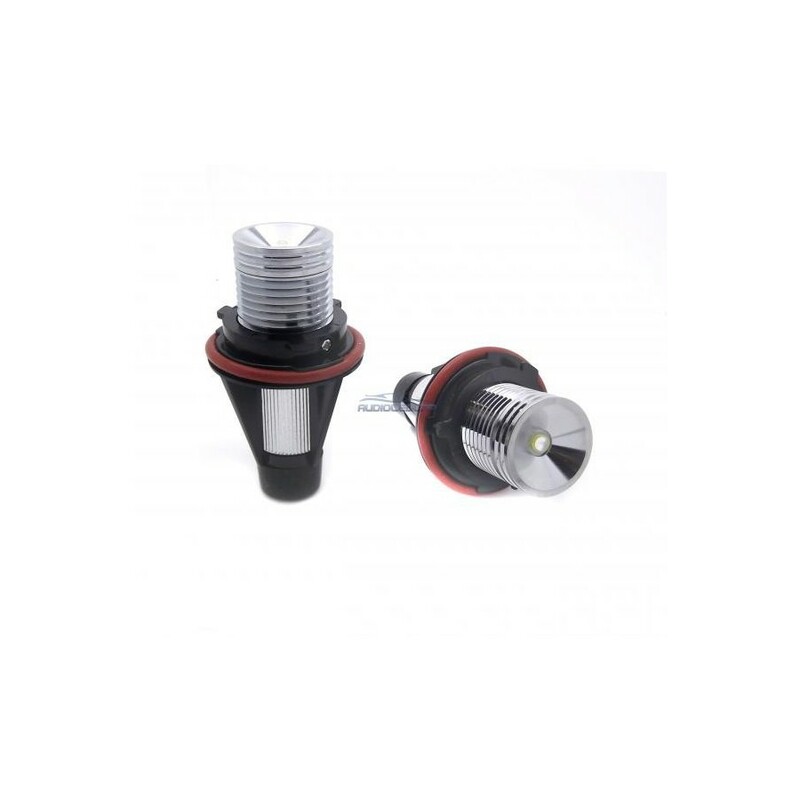 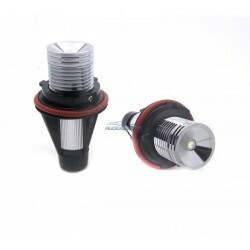 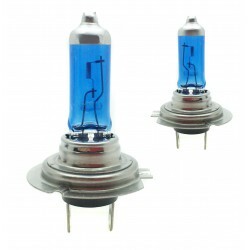 ·2 LED bulbs H6W and original plugs. 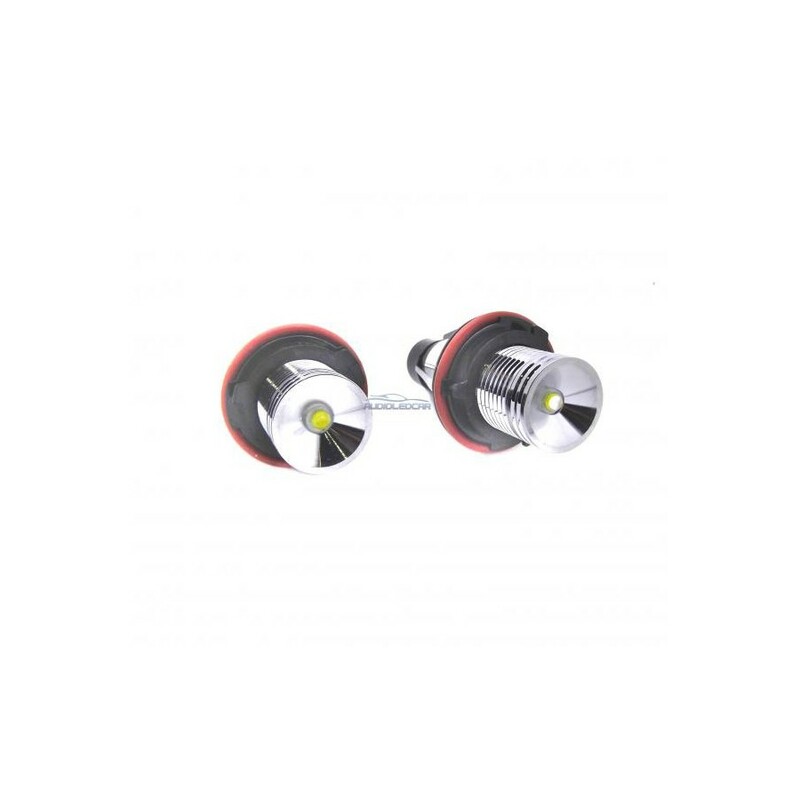 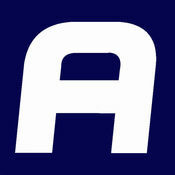 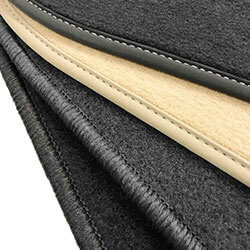 ·2 canceladores CAN Bus canceler to not to give judgment in the box.